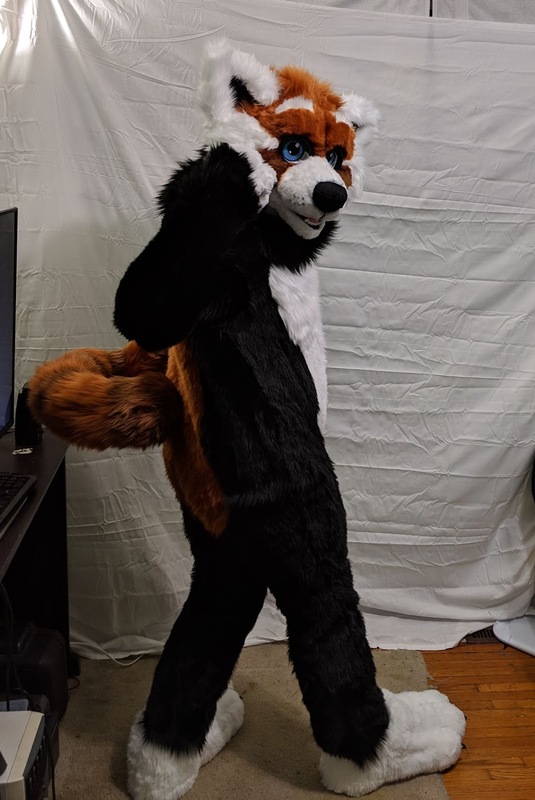 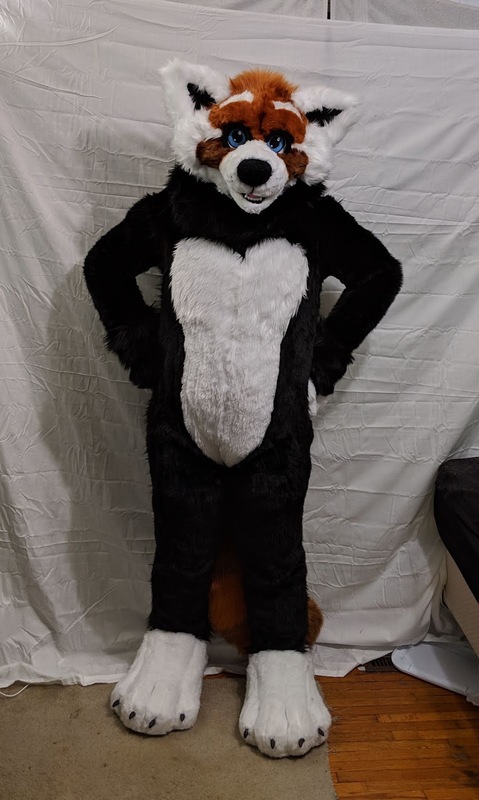 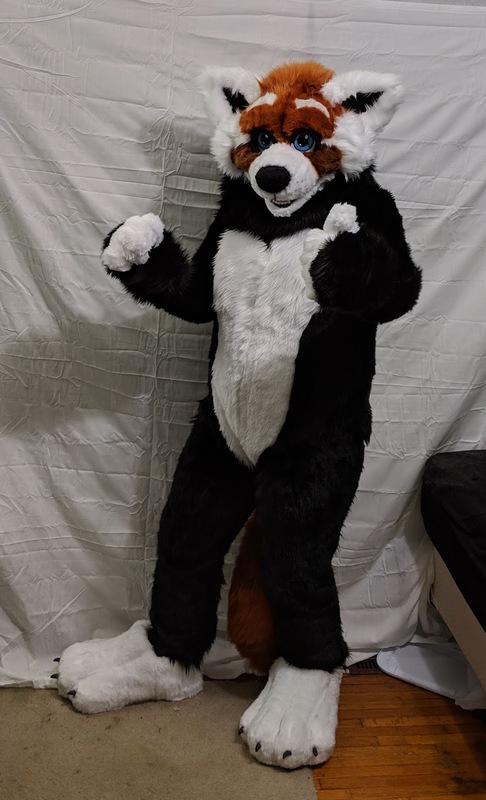 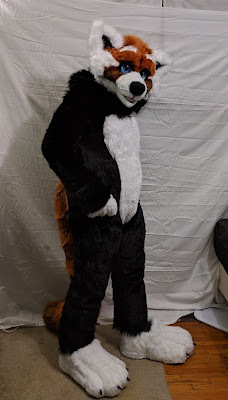 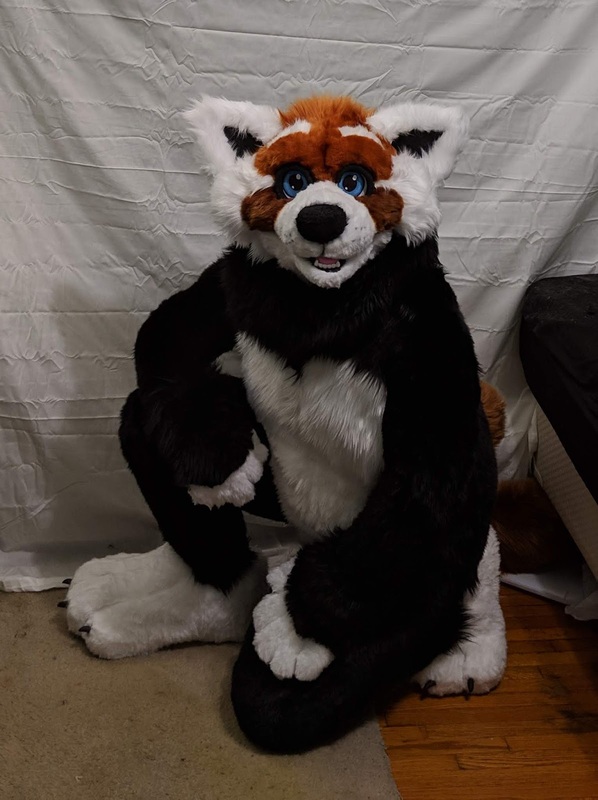 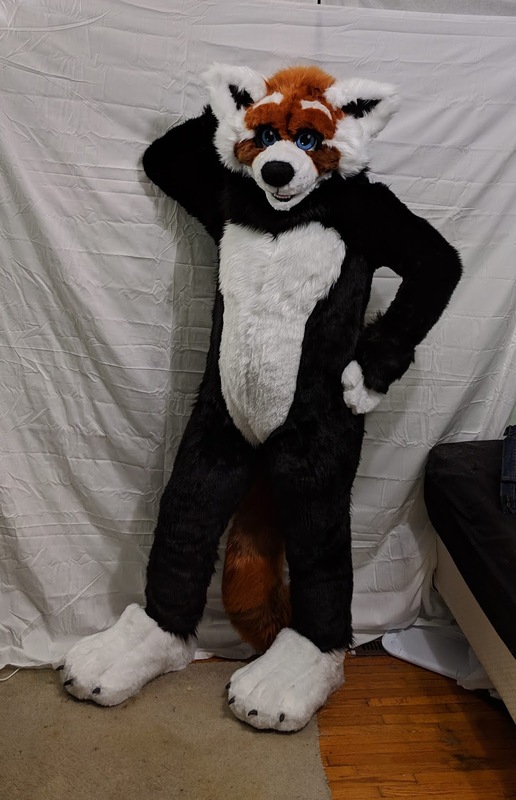 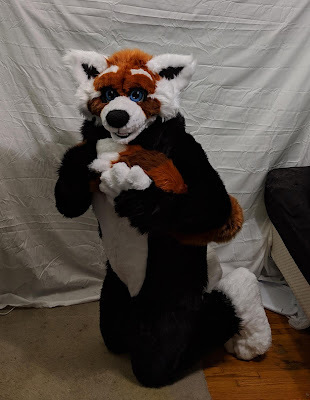 Yesterday, I received my first fursuit for my character Jace Pendry from GEEKpaw productions, and I love it! 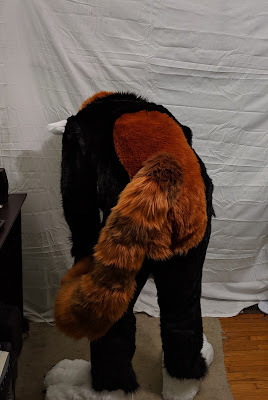 It fits pretty well, although it's a little tight. 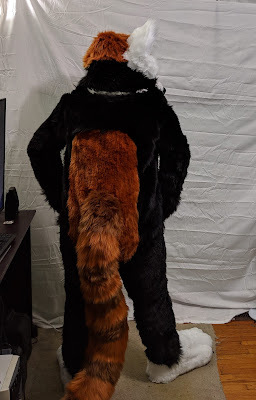 It gets hot inside, as expected, which is why I bought an EZcooldown cooling vest. I can't wait to show it off at TFF next week!